Tunisia is known as the birthplace of the so-called Arab Spring. It was the country that witnessed the first popular uprising leading to the overthrow of an established government in the Middle East and North Africa in the 21st century. 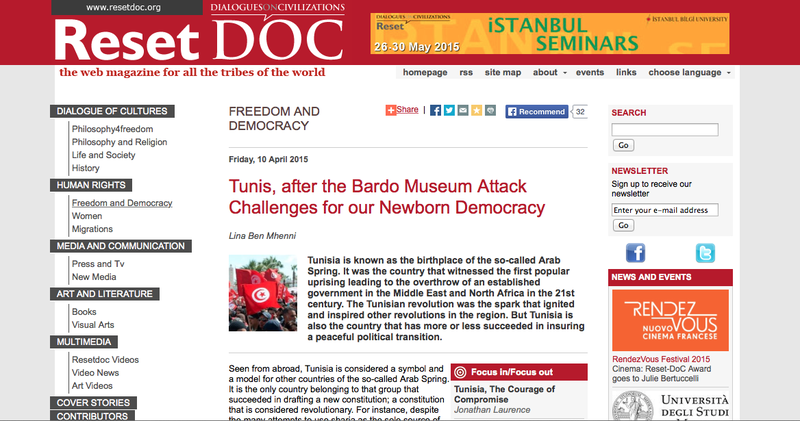 The Tunisian revolution was the spark that ignited and inspired other revolutions in the region. But Tunisia is also the country that has more or less succeeded in insuring a peaceful political transition.